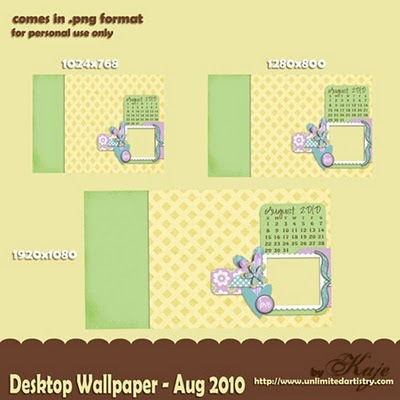 My friend Kaje e-mailed me the other day asking my permission that she wanted to make a desktop wallpaper for August that she'll offer for free on her blog. 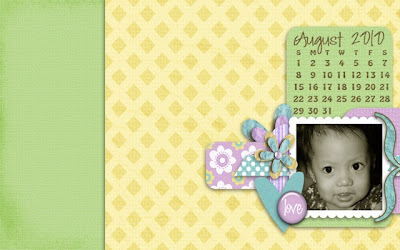 She used my CHERISHED MEMORIES kit that I made about a 2 months ago and is exclusively available only at ARTSCOW. 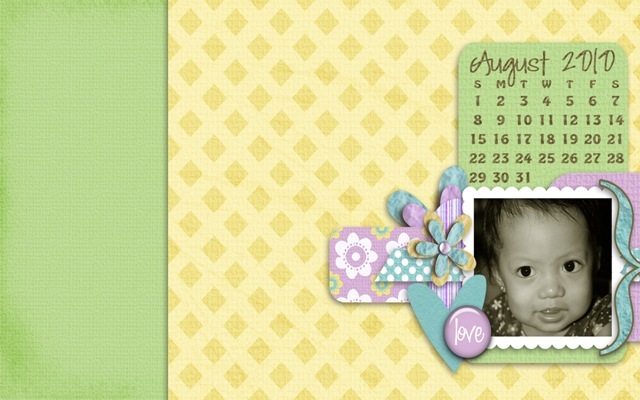 I said yes and here's the Freebie Desktop Wallpaper for August that she made using my kit. Download it at her blog (image linked) and don't forget to say thank you when you have downloaded it ok.